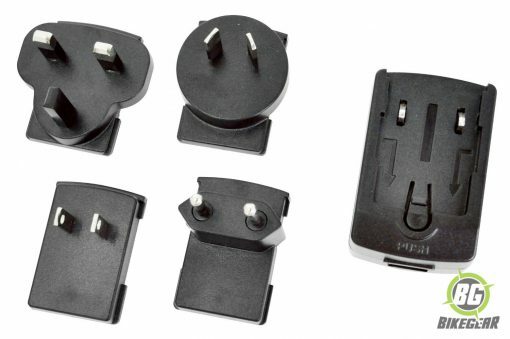 Sena World Wide USB Wall Charger Fits SMH10, SMH5, SPH10, SR10, SM10, and SPH10H Sena Headset Systems. DC Power Charger (Micro-USB Type). Fits SMH10, SMH5, SPH10, SR10, SM10, and SPH10H Sena Headset Systems.